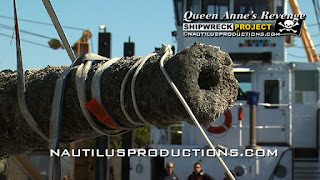 Queen Anne's Revenge Stock Footage! Blackbeard's 300 year old shipwreck documented in 20 years of video. 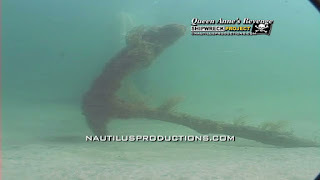 This is a small sample of stock footage & video from the pirate Blackbeard's Queen Anne's Revenge Shipwreck Project available for license from the Nautilus Productions LLC shipwreck library. WATCH THE VIDEOS! Slaveship's Voyage Continues! 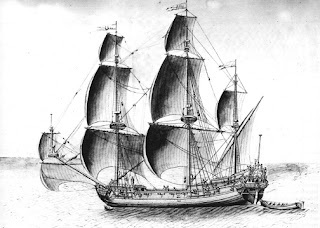 June 7, 1717: The crew of La Concorde set sail from Mesurade, in present-day Monrovia, Liberia. They had stopped two weeks prior to take on fresh stores of food and water. From there they were heading to their final African destination of Judah, the French name for Ouidah in present-day Benin. http://nautilusproductions.com/projects/queen-annes-revenge. June 5, 1717: Captain Matthew Musson writes In a report to the British Council of Trade and Plantations that the Bahamas has become overrun by pirates. While he was cast away in the Bahamas in March, five pirate crews were using New Providence as a base of operations. 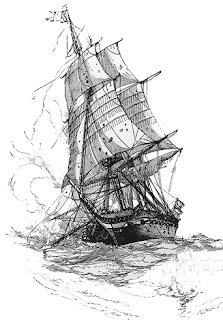 This included Edward Thache with a six gun sloop and a crew of about seventy men and Benjamin Hornigold’s ten gun sloop and crew of about ninety men. Thache's moniker, "Blackbeard," enters the official record in this report. http://nautilusproductions.com/projects/queen-annes-revenge. 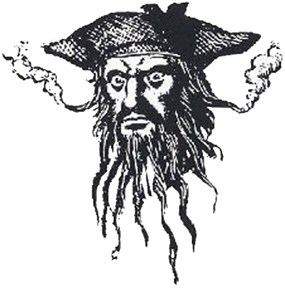 Blackbeard's 300th - 250,000 Views! 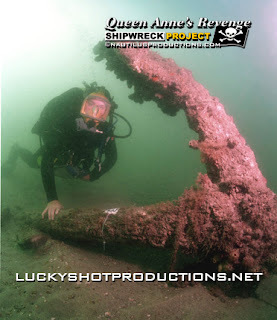 Blackbeard the pirate's flagship, the Queen Anne's Revenge, was discovered in 1996 by Intersal, Inc. Join Nautilus Productions LLC​ & underwater archaeologists from the Queen Anne's Revenge - Blackbeard​ Shipwreck Project as they explore the 300 year old wreck site near Beaufort Inlet, NC. WATCH THE VIDEO.